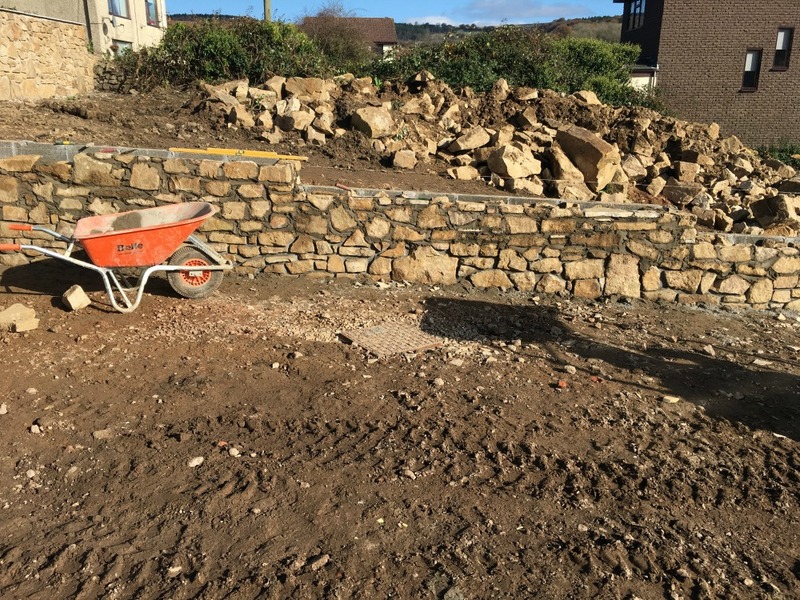 Continue reading "Re pointing to stonework and brickwork"
Continue reading "Digger Driver hire and services for foundations and driveways etc"
Continue reading "Driveways in Tarmac, Block Paving, Resin and Clay Paving"
Newport Landscaping are professional landscapers covering all aspects of garden design and build in Newport and Cardiff. We are an experienced and local, family run business offering a friendly and approachable service to all our customers. Continue reading "Newport Landscaping | Garden Design and Build"
Resin drives for driveways, paths and walkways direct from the manufacturers. 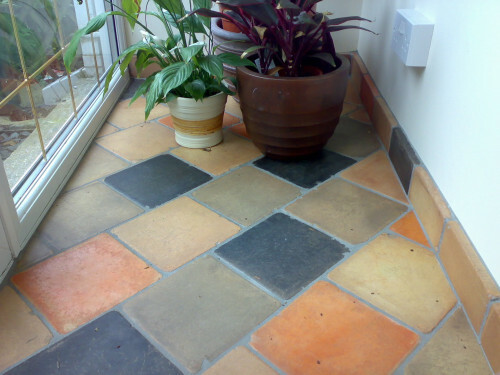 Our designs and colours are all original and we offer a free design and quotation on all our products. 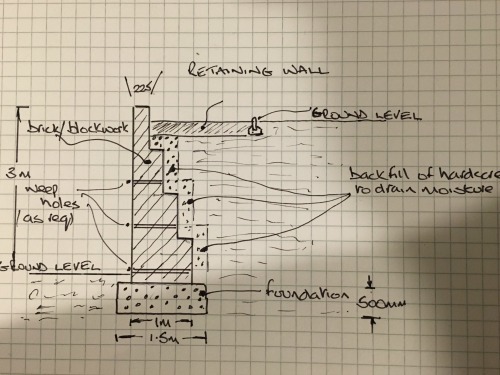 Continue reading "Resin Drives for driveways, paths and walkways"
Garden walls completed by qualified builders for any landscaping project, boundaries and retaining walls. Continue reading "Garden walls completed by qualified builders"
Continue reading "Retaining Wall Building in Landscaping"
Continue reading "Stone walls and stonework for landscaping and retaining walls "
Driveway cleaning achieved 'without' losing jointing sand and stability, by eco friendly chemical treatments, pressure washing drives only when necessary in Newport and Cardiff. 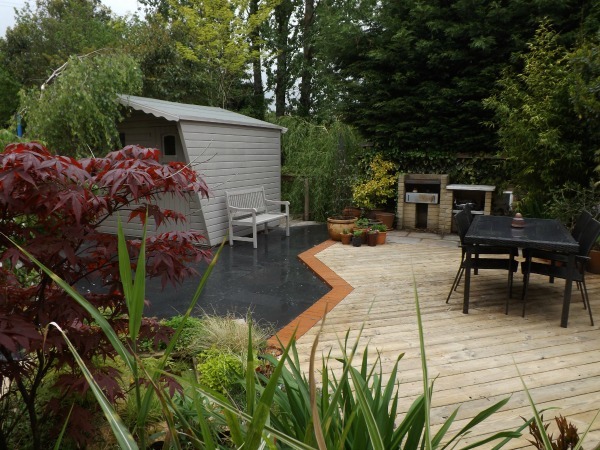 Continue reading "Driveway Cleaning | Newport & Cardiff"
A roof garden, what's needed and do you need planning permission in Newport and Cardiff? I'll answer all your questions. 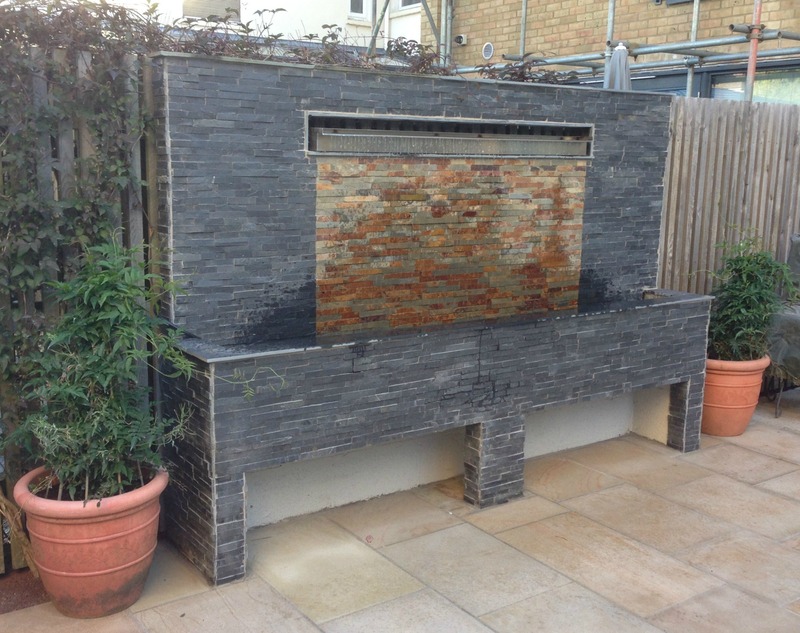 Continue reading "Roof Garden | Newport & Cardiff"
Outdoor Cooking spaces to enjoy barbecues, wood fired ovens and pizza ovens, including log stores, gazebos, prep areas and roofing in shingles, slate or spanish tiles. Decking at the best prices.For more information and a free quotation in Newport and surrounding areas call today. 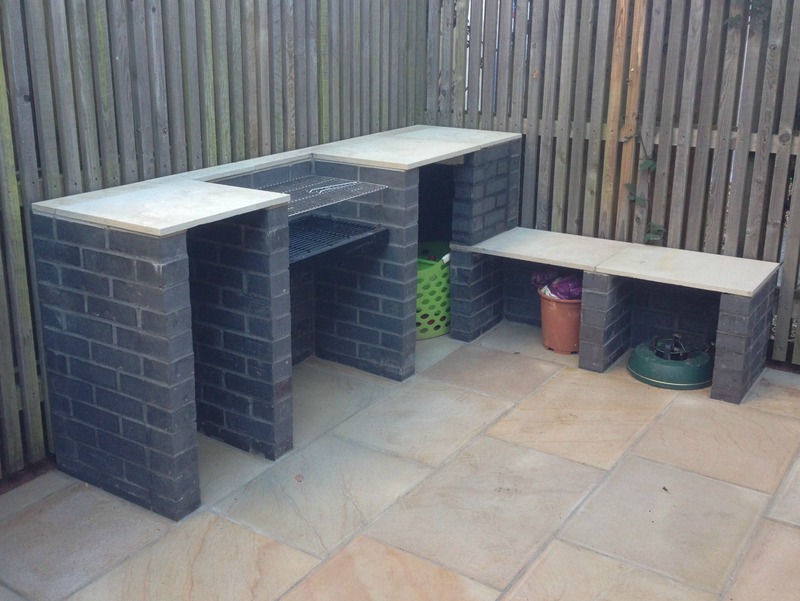 Continue reading "Decking | Newport & Cardiff"
Barbecues for patio, garden and balcony built from our modular designs or we can build to your requirements. 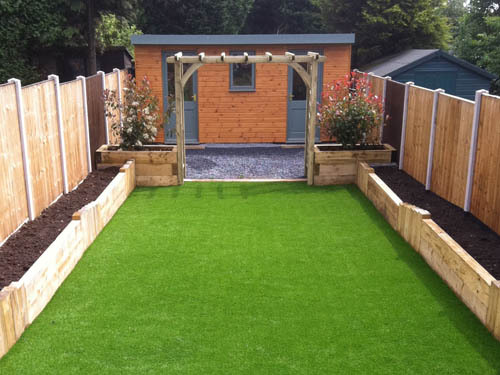 Continue reading "Barbecues Built In | Gas, Coal & Wood"
Artificial grass laid for instant use, great for children, pets and is virtually maintenance free. More information and prices here. 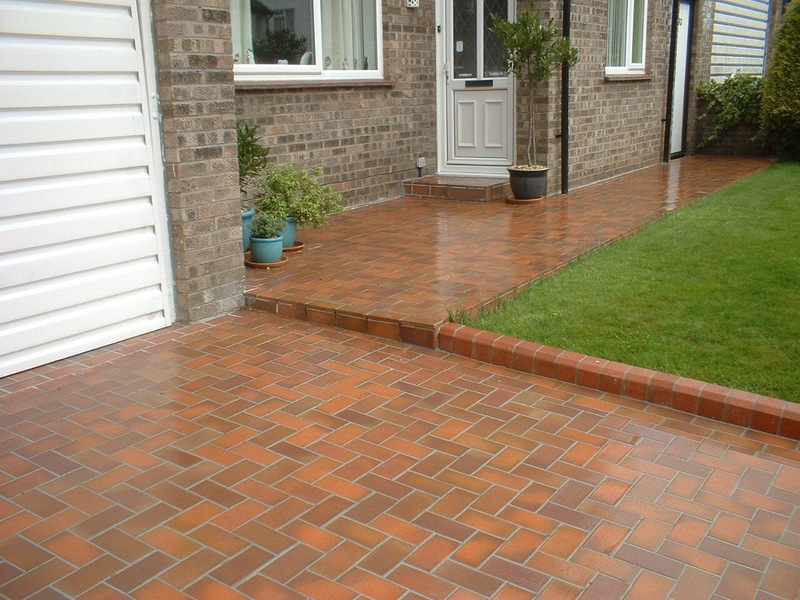 Stone cleaning for all types of stone both internal and external, effectively cleaned and sealed. 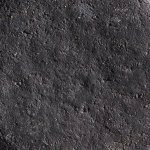 Continue reading "Stone Cleaning | internal & external"